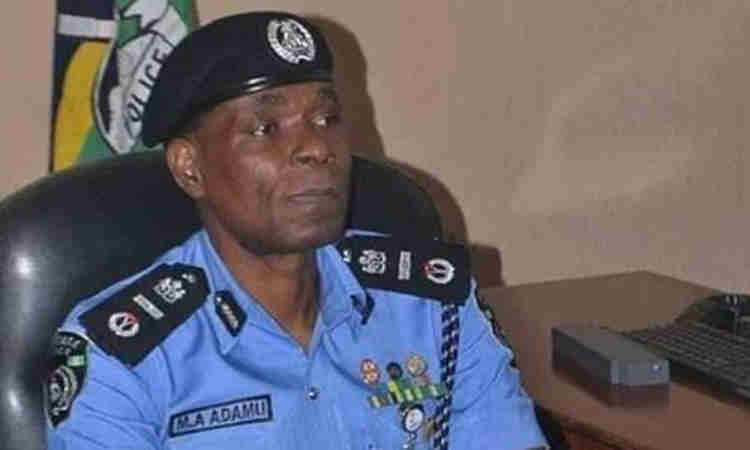 Ahead of the supplementary elections in some parts of the country, the Inspector-General of Police, IGP, Mohammad Abubakar Adamu, has deployed five Deputy Inspectors-General of Police, DIGs, three Assistant Inspectors General of Police, AIGs, to ensure that adequate security mechanisms are in place for the conduct of the election. He also deployed additional fifteen Commissioners of Police, CPs, to provide supervision, direction and support to the existing security structure already in place in those states. The Force PRO, Frank MBA said in a statement made available to newsmen in Abuja. Mba added, “The DIGs are deployed as follows: DIG Usman Tilli Abubakar, mni – Adamawa State, DIG Yakubu Jubrin, fsi – Benue State, DIG Frederick Taiwo Lakanu, fdc – Plateau State, DIG Anthony Ogbizi Michael, fdc – Kano State and DIG Godwin C. Nwobodo, fdc – Bauchi State. “Out of the fifteen (15) additional CPs deployed, three (3) each were deployed to Benue and Sokoto States, two (2) each were deployed to Adamawa, Bauchi, Kano and Plateau States, while Imo State got one. “While commending the officers for their sterling performances in previous elections, the IGP charged them to remain patriotic, steadfast, professional, neutral and civil, but firm, in their conducts and actions during the make-up elections. “He warned politicians not to undermine the electoral process by engaging in untoward practices such as snatching of ballot boxes, vote trading and violence of all kinds, stressing that violators would be made to face the full consequences of the law”. Also, the IGP enjoined the public to cooperate with security operatives, saying 796 suspects were arrested for various electoral offences across the nation. Further, it was disclosed that the latest arrests brought the total number of all the suspects arrested in the two last rounds of elections to 1,119. But the police boss had pledged that a wholesome investigation and diligent prosecution would be carried out in concert with INEC for subsequent prosecution.